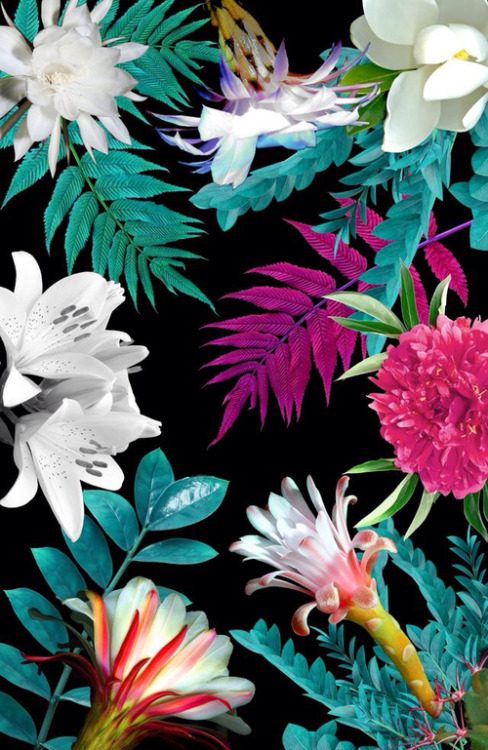 Where to find swimwear fabric print inspiration? 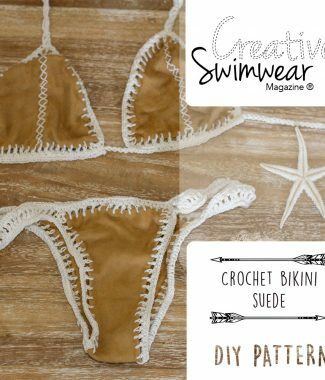 - Creative Swimwear Magazine and Trends ! Where to find swimwear fabric print inspiration? Before you start creating your own swimwear fabric print for your brand, it is important to do market research and trends in swimwear and fabric printing. In this trend survey, you can include fashion magazines such as Elle Magazine, Vogue and Harper’s Bazaar, in addition to Sports Illustrated Swimsuit which is a special edition only on swimwear. Besides that, it is also good to search for websites about fashion trends, such as trendzine.net and www.weconnectfashion.com, most of their content is paid, but by registering you can see a quick preview of colors and prints for the next summer . There are also websites with banks of digital prints, where you can buy the print that you would like for your bikini at Creativemarket.com, you can find really nice prints for very affordable prices, and at Patternbank.com which is a website specialized in digital printing for fashion, you can get the digital file of the print for a higher value, but the prints are created by designers specialized in fashion and much more creative than the first one. You can also, after researching all these media, go ahead and create your own prints, there are many tutorials on how to make repeated prints and how to position the pattern of your bikini and swimsuit on your file, for it to be printed on the correct place of the lycra piece. In websites like www.spoonflower.com, you can send your own design and receive the lycra printed in your home, with your own print, that way you can make original pieces for your brand that no one else will have. In Design.tutsplus.com there are tutorials on how to create prints and Repeat them to print on your lycra, if you want to face the challenge, and know how to use Illustrator and Photoshop you can give it a try. The Pinterest.com website is also a great source of inspiration for bikinis, prints and colors, and you can also see how many likes each of the inspirational photos has and get a sense of whether your audience likes it or not from every design.